Another book post, because I love me some books. Onwards! I recently discovered that Amazon lets you see the “most reviewed” books when you do a search. Of course I had to check out the most reviewed vampire books, and oddly enough, I was a bit surprised by the books that came up. People LOVE to talk about vampire books, but which books are getting the most attention? Find out below! 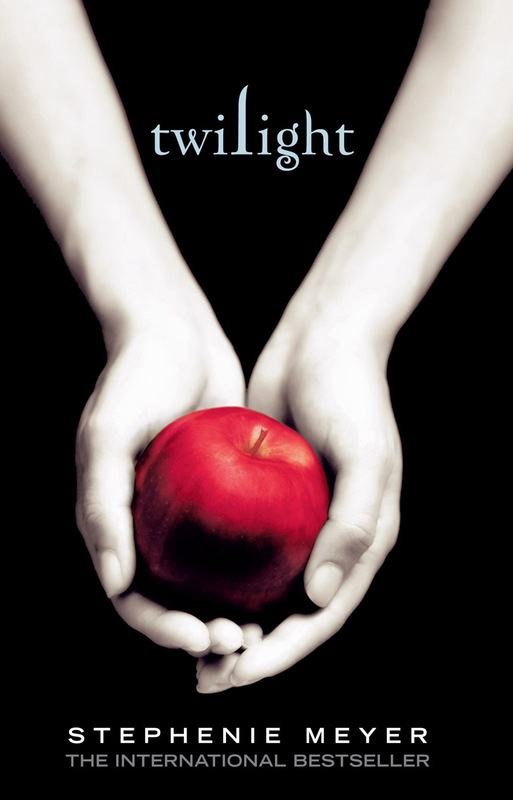 Obviously Twilight would be one of the most talked about books. Instead of listing each one in the series, I am just going to clump them together. Each book has thousands and thousands of reviews on Amazon, making them one of the most talked about books on the site. A Discovery of Witches came out second to the Twilight books. It’s not too shocking that it has over 2,000 reviews on Amazon, after all, Oprah gave the book a nod in her magazine. Plus, having read this book, I understand why it has so many people talking – it’s amazing! The second book in the series, Shadow of Night, also has many reviews. Now this one surprised me. The Passage also has over 2,000 reviews on Amazon. That’s a lot. I have heard of this book, never read it, but I have heard of it. I had no idea it was such a big deal. It definitely got the attention of a lot of readers. The Historian has almost 2,000 reviews. I knew this one was popular, but I didn’t know it was this popular. I have heard a lot of great things about this vampire novel… I should probably read it at some point. Due to the countless editions of this classic, it’s difficult to determine how many reviews it really has on the site. But from what I have seen, it has many thousands. That is to be expected, everyone knows about and has talked about Dracula. This is the 12th book in the Sookie Stackhouse series, so I find it odd that this book has more reviews than any of her other novels. Judging by the ratings (I haven’t read it), this book was terrible, which probably explains why it’s been talked about so often. Over a thousand negative reviews… yeah, not good, but it has folks discussing it. 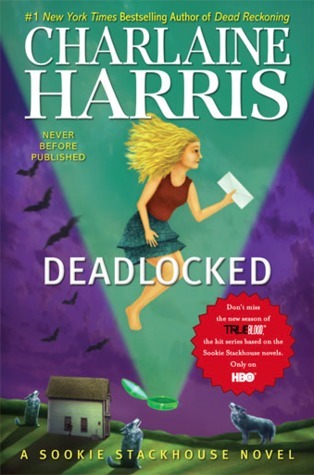 There are a couple of other Sookie books listed as well, and they also have low ratings, so it seems that Harris’ least liked books are the ones people talk about the most. A bestselling author and a huge blockbuster movie – it’s no surprise that Abraham Lincoln: Vampire Hunter made the list of most talked about vampire books. Dark Lover has almost 1,000 positive reviews. This makes me happy because I LOVE this book and this series. As a huge fan, I totally get why it has readers talking. I have read this book, and for the most part, I liked it. But I didn’t think it was good enough to have nearly 1,000 Amazon members talking. Apparently this one is a book people really love to talk about. It probably helps that this book has been made into a movie. And I’ll end the list here. These are the most reviewed, and therefore most talked about, books on Amazon. Do any of the books listed above surprise you? Added note: As I mentioned many times above, this list comes to you via Amazon and their members. The amount of reviews may be totally different on sites like Goodreads. Moonlight (aka Amanda) loves to write about, read about and learn about everything pertaining to vampires. You will most likely find her huddled over a book of vampire folklore with coffee in hand. Touch her coffee and she may bite you (and not in the fun way). I find it incredibly strange there is no Anne Rice books up there. Same here, but I guess people just don’t talk about them as much as the others. i was actually wondering something does any1 know of a book series similar to black dagger brotherhood? i’ve read all but the new 1 and thats going to take me a while to get and i’ve got the dark hunter series, are there any other series similar to these? Hmm? Very interesting post. Thanks for sharing. As a vampire guy myself, I have read Dracula. I’ve also read The Historian and found it very good. I stopped reading The Passage, but need to give it another shot. All those readers and reviewers can’t be wrong, can they? Got a tip for us? Tell us what you've heard. Do you have a vampire-related question? Something you'd like us to write about? Want to sponsor a giveaway/contest? Have a book, dvd, or other you'd like to send to us for review? Want to advertise with us? Why Do Vampires Hate Garlic? Is The Vampire Diaries’ Poison Vervain For Real? Please Turn Me Into A Vampire! The Devil Did In Jayne Mansfield! woodpecker1925 on Courts and Covens and Cults, Oh My!